The Körber Group Executive Board consists of five members. Chairman of the Group Executive Board is Stephan Seifert. The Körber Group Executive Board manages the activities of the Körber Group and determines its strategic direction. Below you will find more detailed information about the members of the Körber Group Executive Board and the Supervisory Board of Körber AG. Stephan Seifert joined the Group in 2007 as Managing Director of a Group division. He became a member of the Group Executive Board of Körber AG in 2012 and has been its Chairman since October 1, 2016. Before joining the Körber Group, Seifert occupied various management positions at the GEA Group and at Arthur Andersen LLP. Stephan Seifert, who was born in 1967, is a business graduate from the University Duisburg-Essen and holds a Master of Business Administration (MBA) degree from Indiana University of Pennsylvania (USA). Before that, he completed a vocational training in industrial management at Deutsche Babcock AG. Erich Hoch joined the Group in September 2018. Since then he has been the Chief Operational Officer (COO) and Chief Technology Officer (CTO) for the Group. Before joining Körber, Hoch worked at Jabil Circuit Corporation, which is based in Saint Petersburg (Florida), from 2002 on. There he occupied various management positions at the Group’s global level. Most recently he held office as Executive Vice President and CEO of Jabil Digital Solutions. Erich Hoch was born in 1969. He initially spent 18 years at Philips Electronics, where he occupied various management positions, including that of Marketing & Sales Manager. 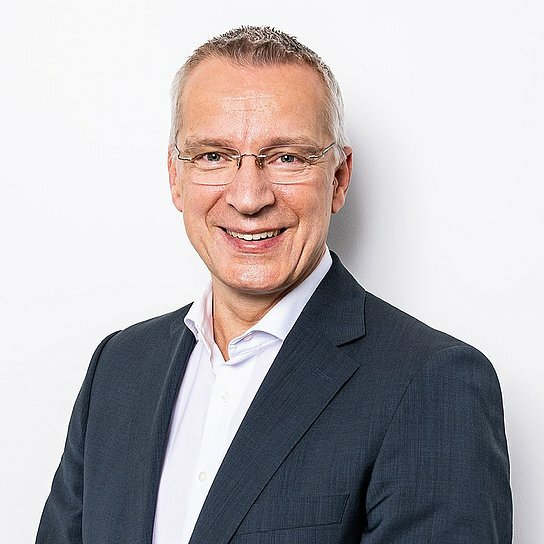 Stefan Kirschke joined the Group in 2009 as the CFO of the former Group company Winkler+Dünnebier GmbH. In 2012 he became the CFO of Fabio Perini in Lucca (Business Area Körber Tissue), and he later was appointed the company’s CEO. Since December 2017 he has been the Chief Financial Officer (CFO) of the Group. Kirschke started his career at Ernst & Young. He had already worked at the Körber Group from 1995 to 1999 in several positions, including that of the Commercial Manager of the former Körber subsidiary BWF GmbH. In 1999 he was appointed to his first CFO position at the international brand agency Metadesign. Stefan Kirschke, who was born in 1967, studied business administration in Münster (Germany). 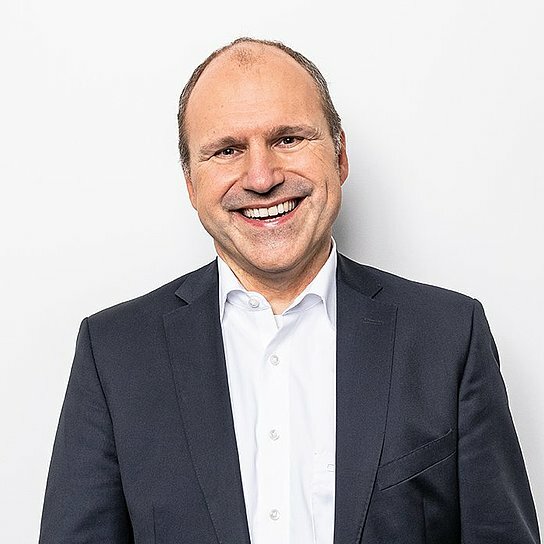 Dr. Christian Schlögel joined the Group in September 2018 and since then has been the Chief Digital Officer (CDO) of the Group. 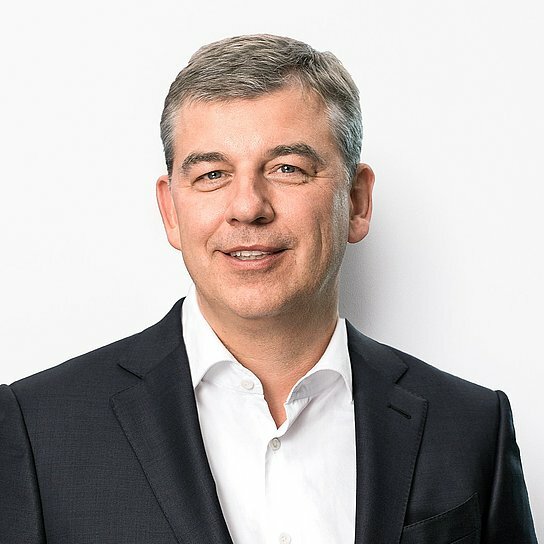 Before joining Körber, he served as the CTO and CDO of Kuka AG, an international supplier of automation solutions and robotics. At the same time he was also the CEO of the IIoT specialist company connyun, which has been part of the Körber Group (Business Area Körber Digital) since June 2018. Schlögel began his career at the software producer SAP, where he held various management positions in Walldorf (Germany) and Palo Alto (USA). Christian Schlögel, who was born in 1964, studied computer science at Karlsruhe University of Applied Sciences and received a doctorate at the University of Passau (both Germany). 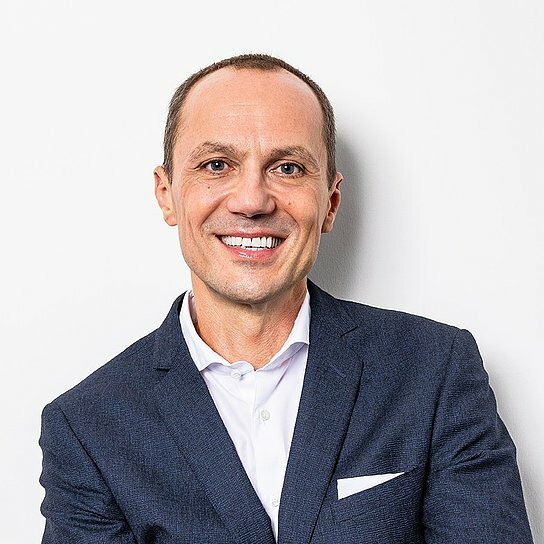 Christopher Somm joined the Group in 2003 as a member of the Management Board of Hauni Maschinenbau GmbH, where he was responsible for the Sales & Services department. In 2009 he became the Chairman of the Management Board of Hauni and also a member of the Körber Group Executive Board. Since April 2016, Somm has devoted himself solely to his tasks as the Chief Sales Officer (CSO) of the Group. Before joining Körber, he was a member of the Executive Committee of the Swiss machinery manufacturer Sulzer. In this position, he worked in Japan for ten years. The last position he occupied at Sulzer was as head of the Marketing, Service and Technology department. Christopher Somm, who was born in 1959, studied mechanical engineering at ETH Zurich University (Switzerland).